Dirty soiled systems can cause a wide range of issues, from reduced efficiency or cold spots on your radiators to complete pipework blockages resulting in your central heating system not working at all. Power flushing can resolve these problems. Here at Solent Gas Heating we use the latest power flushing equipment to remove the sludge & debris that naturally builds up leaving your system working efficiently and running at its best. 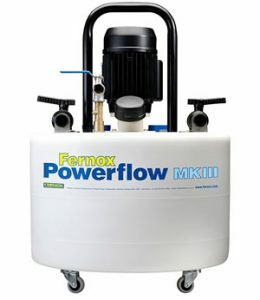 Power flushing from £350 + vat. A power flush is recommended before all new boiler installations. In such cases Solent Gas Heating are able to cost effectively combine the two. 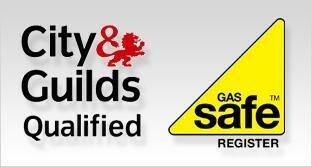 Please contact us for further details and your free no obligation quotation.